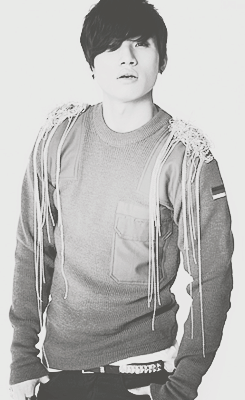 강대성; born April 26, 1989), also known as D-Lite, is a South Korean recording artist, variety host and occasional actor, best known as being a member of popular K-Pop group Big Bang. 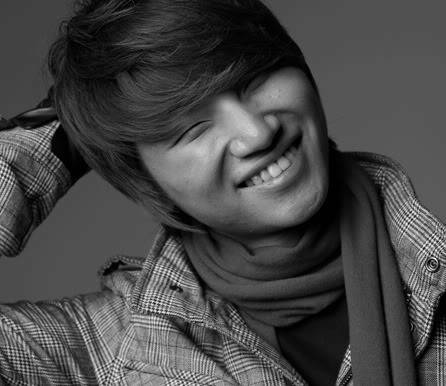 Daesung was born in Itaewon and attended high school at KyeongIn High School, but dropped out after a year to focus on his activities with Big Bang. 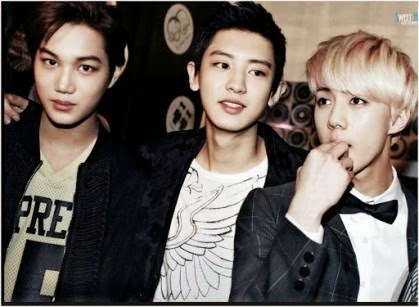 Eventually, he passed his college entrance exams in 2008 and got admitted into Kyunghee University in Seoul. Since his debut, he has released several solo singles, performed in musicals, acted in a drama What's Up, and became a fixed member of reality-variety television series Family Outing and talk show Night After Night. 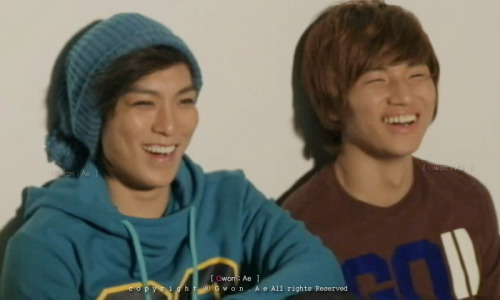 Aww There's that smile we all love Daesung! 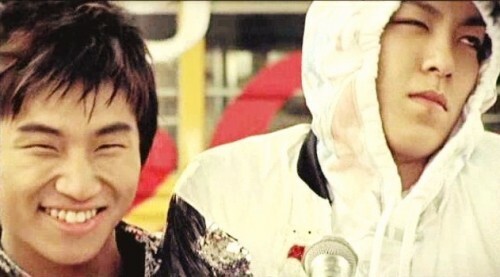 Look at D-Lite's adorable face. 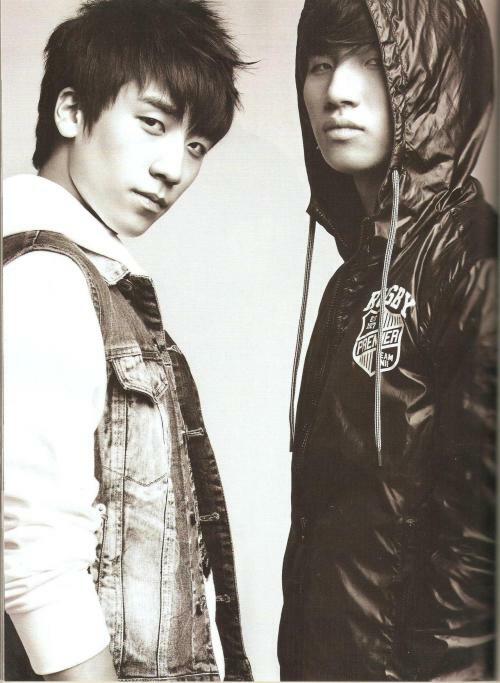 And Tabi doesn't look too happy. 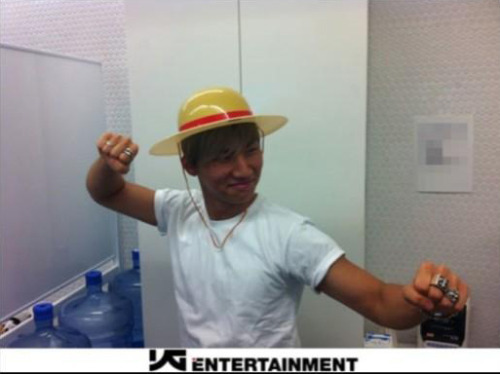 I think Daesung is always goofing off! D-Lite coming off stage of Big Show after performing Wings for the first time. He looks happy! Oh no! 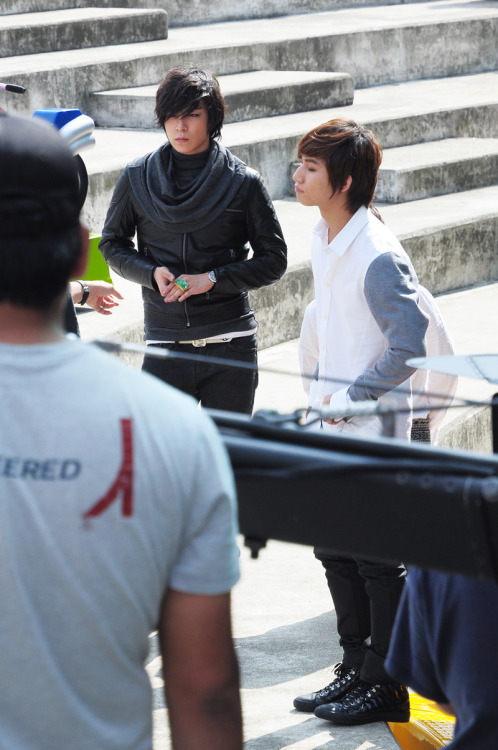 Don't be sad Daesung! 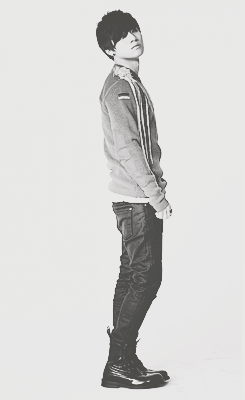 We love it when you smile! !